Receive a free quotation when you enquire about our scaffolding services. Plus, our employees are fully qualified, so you can depend on us to safely construct your scaffolding. 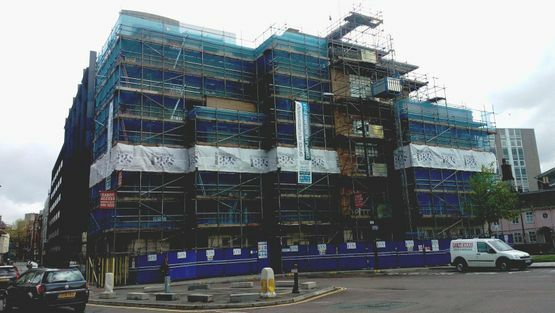 Contact our scaffolding company in Bristol, Somerset, when you want to know more about our scaffolding solutions. At our scaffolding company, there is no job too big or too small. We pride ourselves on having excellent working relationships, and delivering an unparalleled service to you. With more than 33 years in business, 43 years’ experience, and being accredited by CHAS and EXHOR, there is nothing our proficient team cannot do. 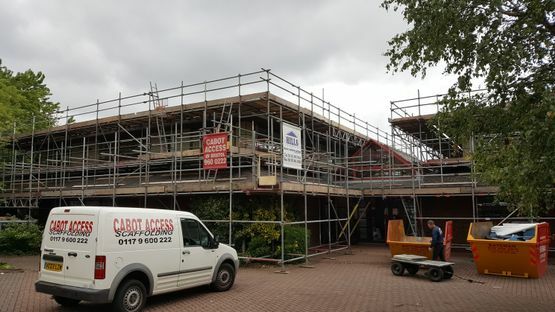 Located in Bristol, Somerset, rely on us to construct scaffolding on your property.